My Fifo Family can customise our corporate products to suit your needs. 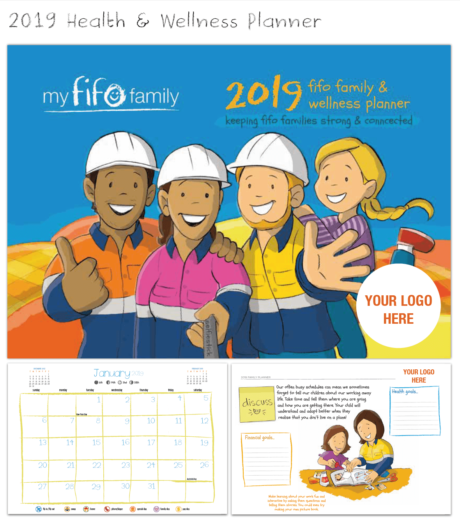 My Fifo Family Corporate has the ability to provide your company with unique, branded products that help families with children better adapt to having a parent working away, relieving great stress from the child, employee and parent at home. 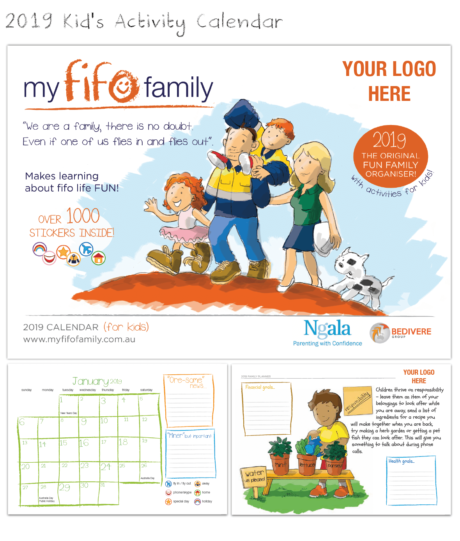 If you feel that the products you have seen do not suit your company, My Fifo Family Corporate have the ability to assist you in creating your own unique products using My Fifo Family’s talented illustrator, writer and graphic designer. For each purchase of products you will also be donating to Ngala and The Aboriginal Literacy Foundation along with a number of smaller organisations. When you purchase from My Fifo Family Corporate you are supporting your employee, generic bactrim their family, the local and indigenous community and helping to reinforce the view that working away can be a positive and rewarding lifestyle choice for families with young children. If you require any further information or have any queries regarding My Fifo Family, our products and how they can be customised to suit or the not for profits that we support, please feel free to contact us. For every purchase you make of My FIFO Family Calendars & Products, Bedivere will match a dollar-for-dollar donation to a total of $3,000. Bedivere Group was founded to provide outcome-focused commercial services to any participant in a project supply chain, for the whole project lifecycle. Following several years of steady growth, we have expanded into the provision of legal services, business support services, and interim management, through our sister companies, Bedivere Corporate Services, and Bedivere Legal Services. We enjoy a diverse range of clients, from major ASX listed mining companies and contractors, to juniors, start-ups, and “mum and dad” businesses. As a family-operated group of businesses, we understand the value of family, what it means to be close and the importance of spending quality time together. From our background in the mining industry, we also know how di cult it can be for families with a FIFO or working away parent to stay connected and how confusing and even upsetting it can be for children who may not understand why their parent is away.